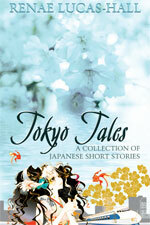 I’d readily recommend this book to anyone who is interested in modern Japan and loves a sweet story. You really warm to a lot of the characters and empathise with them. If you’ve been to Japan before or seen footage of Tokyo, you’ll also recognise a lot of the little details about the city. 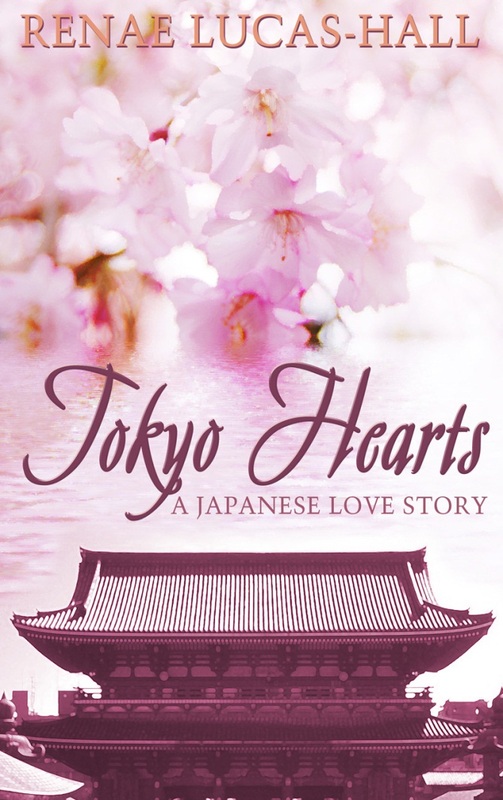 As a Japanophile and attention-to-detail kind of girl, Tokyo Hearts struck a chord with me. 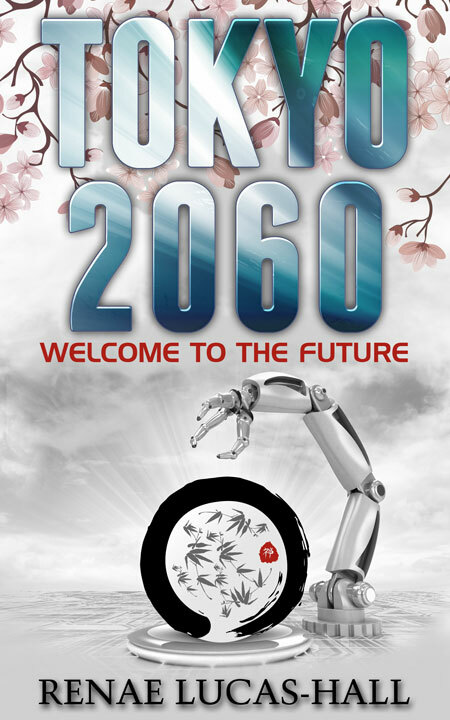 I strongly encourage you all to get your copy today!